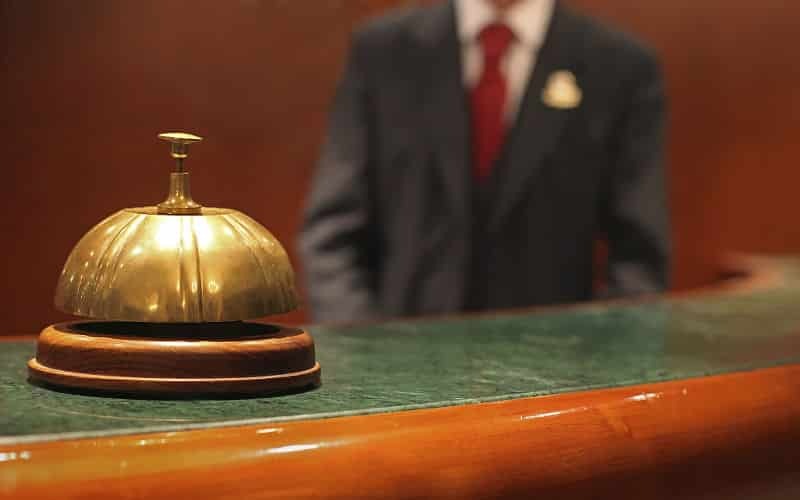 Your English-speaking guide will meet you in the lobby of your hotel with a name board. Together with your guide, you will drive in a comfortable vehicle to Sergiev Posad, which is located approximately 80 km outside of Moscow. 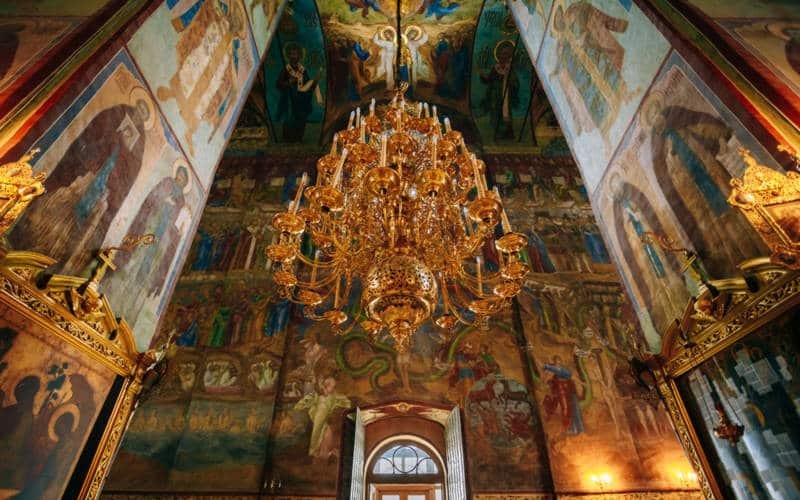 You will be able to visit the famous 14th century Trinity Monastery of St. Sergius. For many centuries, Russian czars and common people alike set out on pilgrimage to this beautiful monastery. Still, it remains one of the most sacred places in Russia today. It is home to over 300 monks, housing a theological college, spiritual academy and an icon painting school. Visit the Assumption Cathedral, which was commissioned by Ivan the Terrible. Its blue domes with golden stars can be seen from afar. The elegant baroque bell tower was built in the 18th century. Today it houses the biggest working bell in Russia. Visit the Chapel Over the Well, which was built over a spring discovered in 1644. Until today, pilgrims come here with empty bottles fill them with its holy water. Afterwards, you are welcome to enjoy a stroll trough the centre of Sergiev Posad together with your tour guide. Sergiev Posad also has a long history of toy-making and is considered to be the capital of the toy kingdom. With 100,000 items, the museum boasts one of the largest and most unique collections of toys in Russia. 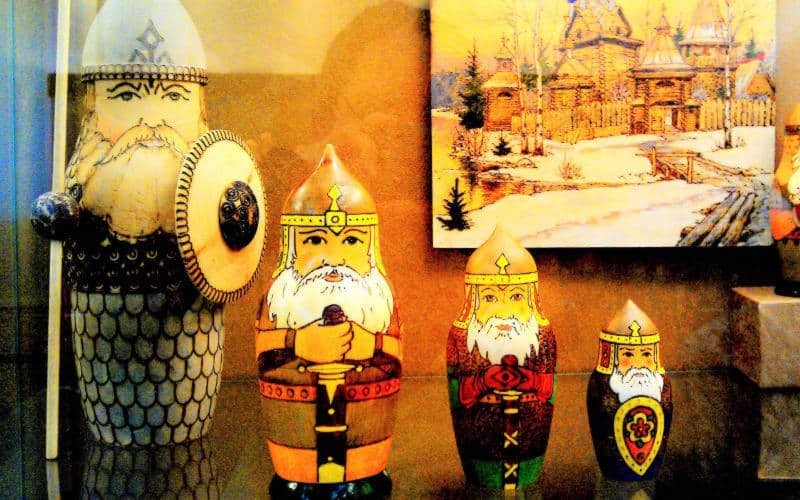 You can see some rare nesting dolls and other wooden toys and dolls in the town’s toy museum or do some matryoshka shopping on the market square near the monastery gates. 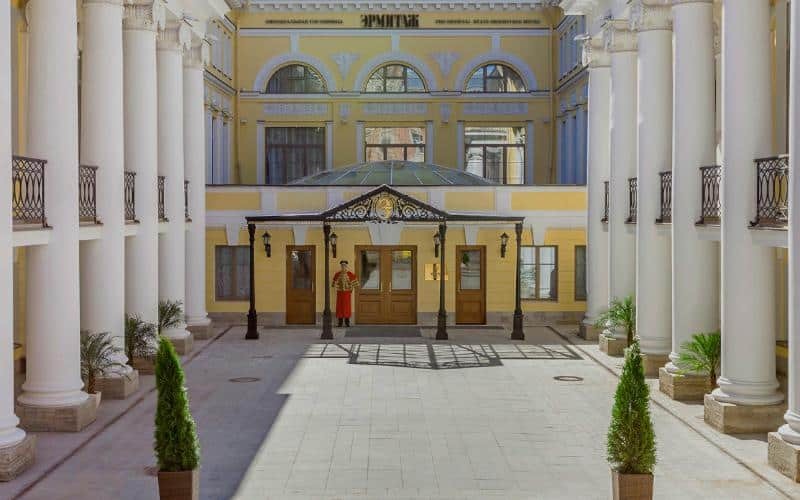 At the end of your tour and visit to Sergiev Posad, you and your guide will drive back to your hotel, airport, cruise port or any other place in Moscow that you prefer. 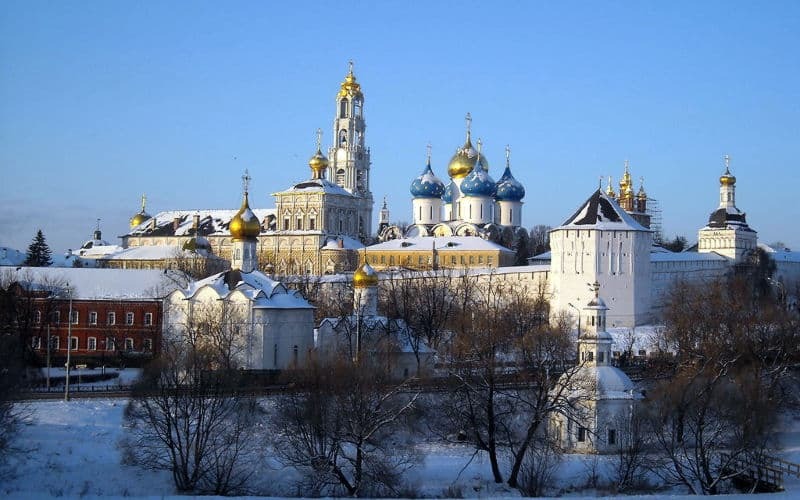 Your private tour to Sergiev Posad should be booked minimum 1 week in advance. Once we receive your reservation and a deposit (prepayment) by PayPal or credit card, the LingoTaxi team will organize the transportation and reserve an English-speaking* guide for you. Other languages might be available on request, and might include additional costs. Your English-speaking guide will meet you in the morning (about 8:00 AM) in the lobby of your hotel. Together, you will drive in a comfortable vehicle to Sergiev Posad, about 1,5 hours outside of Moscow. Once you arrive at Sergiev Posad, you will be able to visit the picturesque Trinity Monastery, the Assumption Cathedral, Trinity Cathedral, the relicts of St. Sergius and other sights in the surrounding area. During your tour, you can take your time and explore the places you prefer most together with our guide on your own pace. Following the Monastery, you can visit the market to shop a traditional matryoska or visit the matryoshka toy museum. You can have a stroll through the old town before departing, together with your guide, on your way back to Moscow. The tour duration is between 6 and 8 hours, including transportation. The booking process is fairly simple. You can fill in the form on this website to submit your online reservation. The fare is fixed per vehicle class (see below). Each vehicle class has a maximum amount of passengers per vehicle. You can find our fixed tour fares below. Are you traveling alone, as a couple or with your whole family of seven? Absolutely no problem! 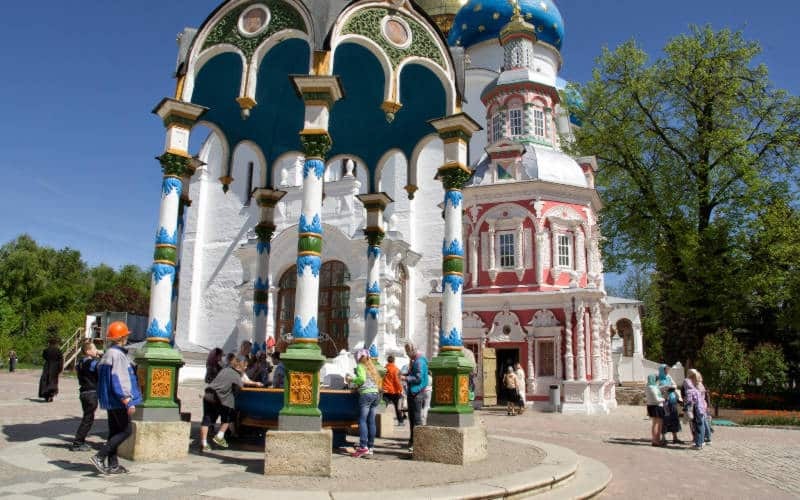 We can facilitate and offer our Sergiev Posad Golden Ring Tour to any group size from 1 to 12 persons.